One of the most exciting recent additions to the platform is our new B2B experience. If you’re unfamiliar with our B2B solution, it’s a set of tools and functions designed to help sell accessories in your dealership — even on the showroom floor. 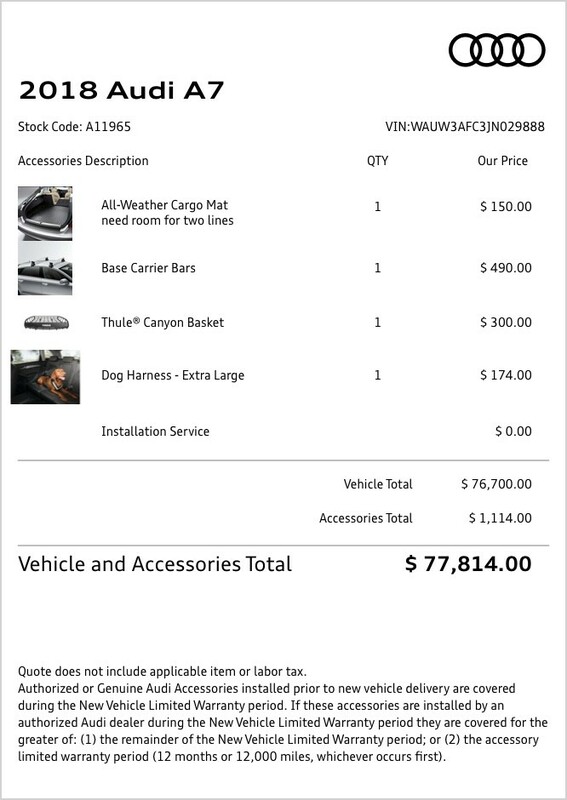 The B2B experience gives you and your parts staff an easier way to build lists and quotes for customers, and the ability to create collateral to promote accessories. With the Quick Add function, you can enter multiple part numbers to add them all at once, making it easier than ever to build a list or quote for a customer. Once you’ve created a list, there are four different ways to assemble and print the list — including ways to print branded material for your showroom floor or sales personnel. First is the PDF Brochure. It displays product pictures and information along with pricing. It’s especially convenient when you’re promoting new models or top-selling accessories. On the brochure, you can include a customer’s name, an expiration date, and custom product descriptions. It’s also great for day-to-day sales activity, or as a way to show optional accessories for vehicles you’re already displaying in your showroom. 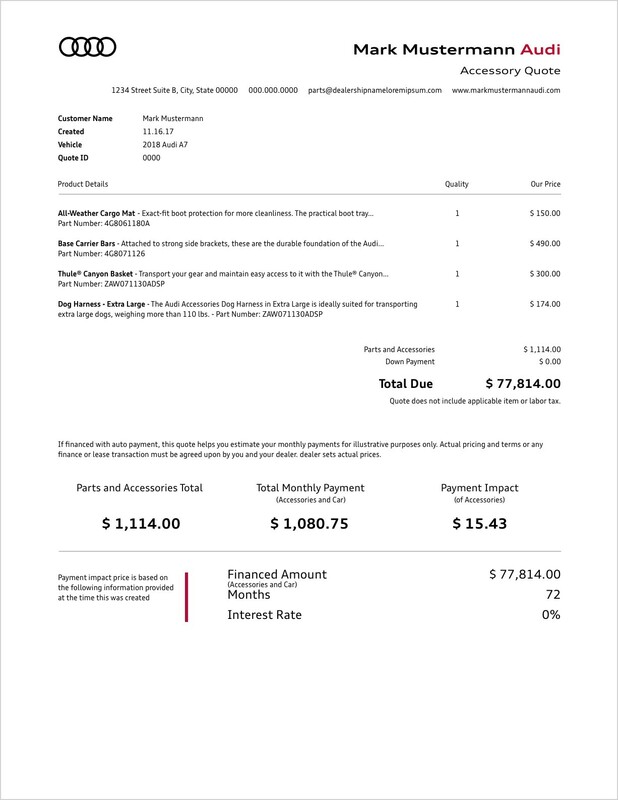 Another tool is the printable Quote, which shows the customer the financing impact of their selected accessories. This includes the finance amount, interest rate, and duration — all of which you can adjust. A Quote can also be emailed directly to the customer if he provides you with his email address. Similar to the PDF Brochure, Magic Pockets are designed to promote optional accessories for vehicles in your showroom. When you’re creating a Magic Pocket, we recommend entering a specific vehicle fitment. This way, you’ll be sure every product on your list is for the exact vehicle you’re promoting. 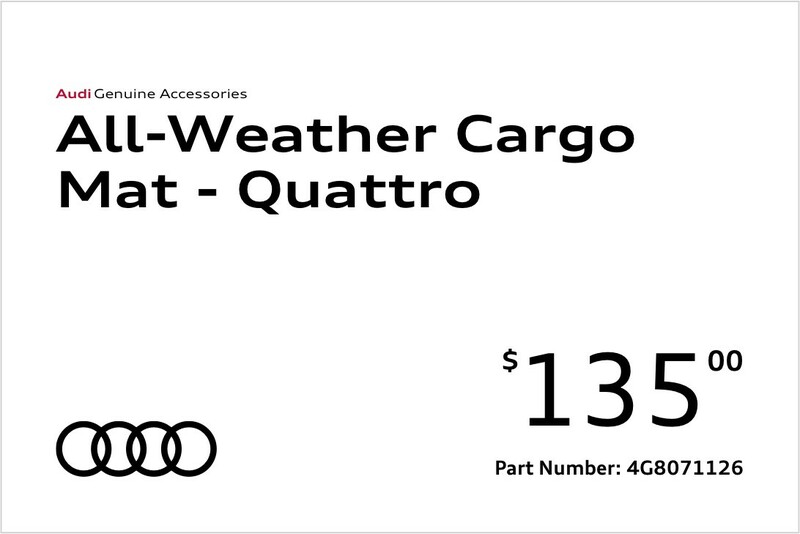 Finally, with B2B you can create custom Price Tags, which can be used at your parts counter. These are printed out individually for each item on your list. If you need to create price tags for custom items, just fill out the Additional Items and Additional Items Price fields. These are just a few ways the B2B platform makes promotions and the sales process easier for you and your owners. 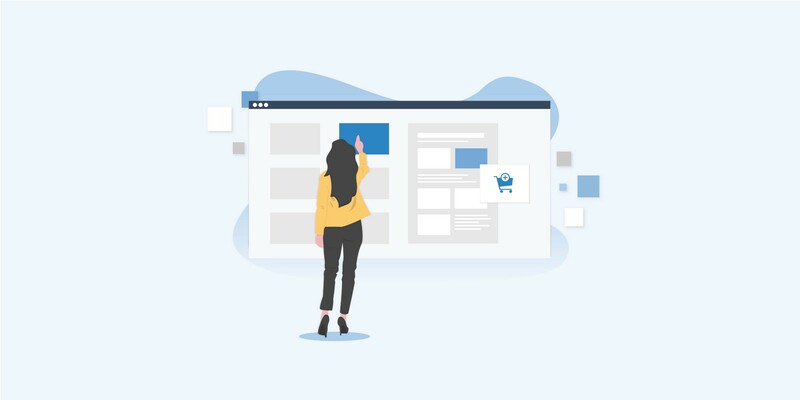 Check out the relevant articles in your Knowledge Base or reach out to us at support@simplepart.com for more information about these and other B2B capabilities.